Eureka! 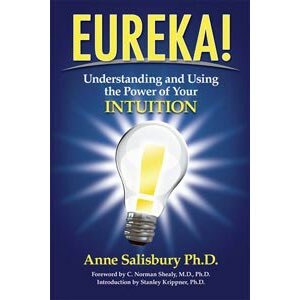 Understanding and Using the Power of Your Intuition (hardcover) by Anne Salisbury, PhD, Foreword by C. Norman Shealy, MD, PhD and Introduction by Stanley Krippner, PhD. 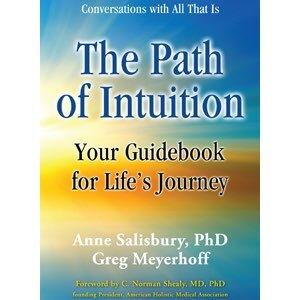 Everything you need to know about intuition but didn’t know to ask is revealed in this ground-breaking book. 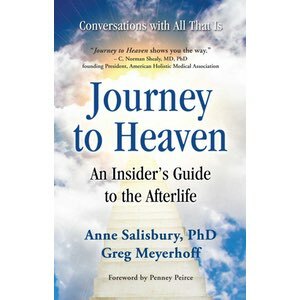 Order it from this website signed by the author. Eureka! is your complete resource for tapping into your intuition and improving your personal and work life. 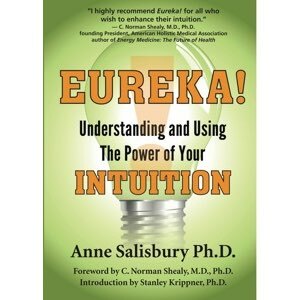 The Eureka System™ delivers an easy 7-step process that helps you increase your intuitive abilities and make the right decisions quickly. As of October, 2013 Eureka! came out in it’s second edition under Lively Spirit, Inc. (The first edition was published by Morgan James Publishing.) It now has a new green cover while the content remains the same. The hardback is still in blue and will be available only while supplies last. Eureka! is also published in India in English and Hindi, in Turkey in Turkish, and in Lebanon in Arabic for worldwide distribution.